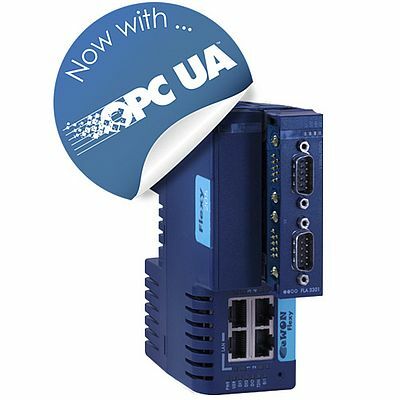 Boosted by the Industrial Internet of Things, OPC-UA has become a leading technology and a recognized standard in the industrial world. HMS has now implemented support for both OPC UA Server and Client into the eWON Flexy. 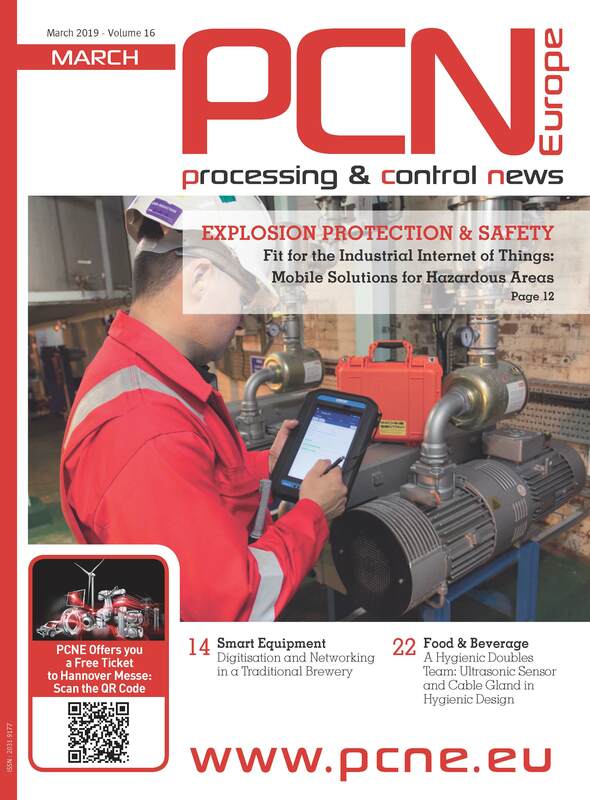 With the new OPC UA functionality added inside Flexy, users are offered an easy and secure way to leverage data from industrial equipment in their IT systems and IIoT applications for better business decisions.